A large array of sizes of double wall cartons available from stock. 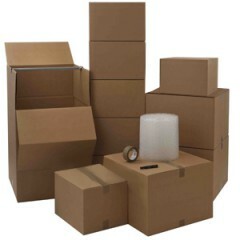 These cartons are all held in stock, and available for next day distribution. Perfect for heavy items, for use within the removal industry, warehousing and sending items via courier services.